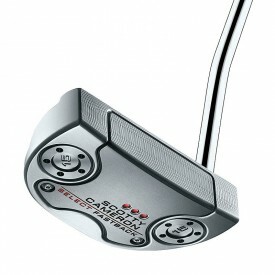 Scotty Cameron Select: A range of premium putters that have it all, whether your preference is a traditional blade style or a more contemporary mallet style, precision milling ensures that these putters look sound and feel like no other, they are so good that the world’s greatest Tour Professionals choose Scotty Cameron. 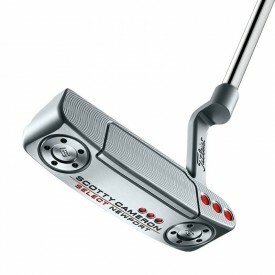 This market leading range features the Select Newport 2 Notchback, the Squareback, Laguna and Fastback, Laguna and the Newport 2, Newport 2 Mallet Putter, and the latest addition to the range the Newport 3. 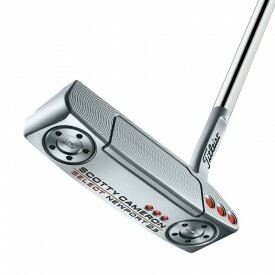 When looking for a Putter the focus should be on Aesthetics, Feel and Sound, alignment features that promote confidence and craftsmanship second to none, these are the features that the SELECT range brings. 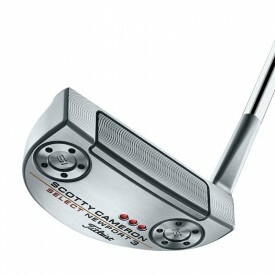 Each Putter in the range has a 4-way balanced sole that has been finely tuned with its grip and shaft to sit flawlessly at address, the Select range offers the opportunity to choose a design/shape that suits individual tastes and swing paths. 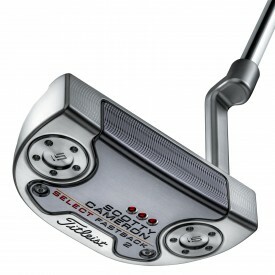 The Select range offers different Toe Flow options to suit individual Swing Paths and Arcs, what type is needed is personal to your stroke and is easily determined, simply putt on a flat surface from around 15 to 20 feet with the different toe hangs and it will soon become apparent which will help you make straighter putts. The blade model Selects consist of the Newport model, which has the shortest blade length and a plumbers neck, the Newport 2 which has a longer blade than the Newport and a plumber's neck, both the Newport and Newport 2 have medium toe flow. 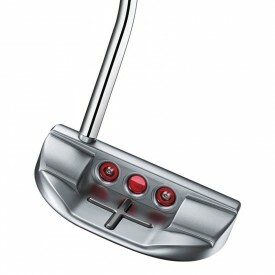 The Newport 2.5 model has a similar blade length to the Newport 2 but has a short flare neck and is near maximum toe flow (closing the clubface); it’s worth noting that the Newport 2 model is available in a dual balance version. 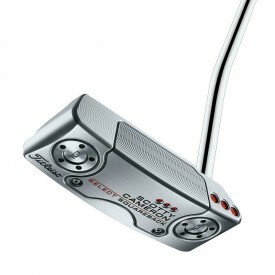 The modern mid mallet models are designed for the golfer that requires a minimal toe flow (less toe rotation ), the Fastback is a rounded corner mid mallet, the Squareback is a boxy mid-size and style and the Roundback is a fully rounded mid mallet, Newport 3 is a smaller rounded mid mallet with a heel positioned shaft. All of the modern mid mallets in the Select range have a flowing single bend shaft fitted and pop through sight lines that provide both horizontal and vertical guides to make alignment easier. 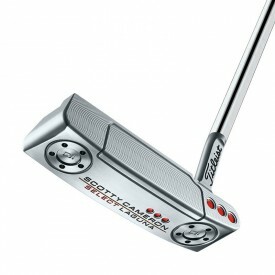 All of the Select range of putters are fitted with the select weights in the heel and toe which are weighted to match each shaft length. 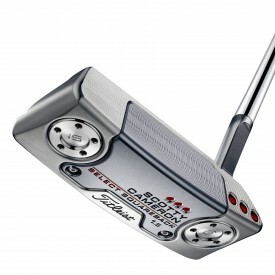 Shaft length on Select putters range from 33-35 inches long.